The water temperature has been in the lower 60's dipping as low as 60 or even 59 in the early mornings. The Bass bite is still the highlight of the week with many anglers hooking into smallmouth working their lures on the bottom small and slim senkos are working well, also kastmasters and other shad imitations like smaller swimbaits. 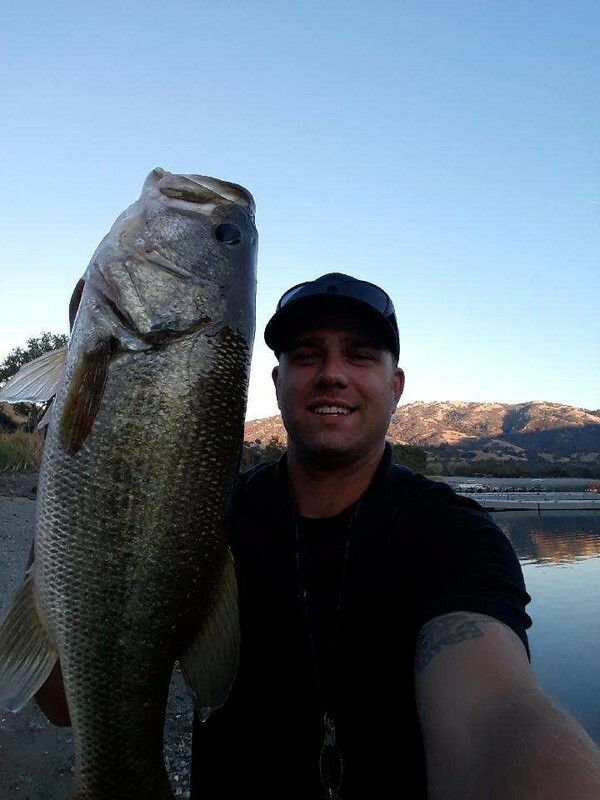 The largemouth are hitting on the rubber worms as well they are also hitting fork tailed swimbaits on the top, slow reeling a nightcrawler on the bottom is another good way to get one on the line they love nightcrawlers! 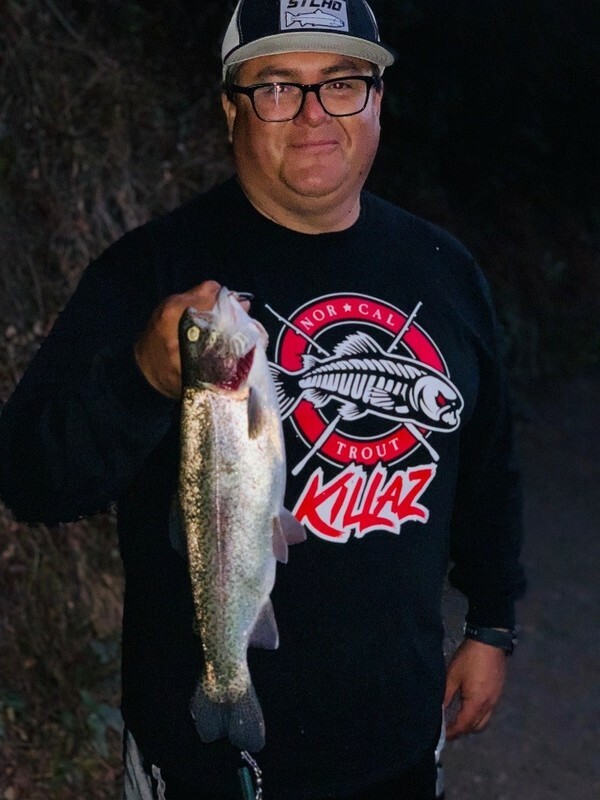 The trout are hitting with most getting caught on the east beach shore with fluorescent orange, chartreuse mice tails and pink trout worms being the better baits. Targeting trout along the sandy shorelines in a boat you are going to want to use smaller jerk baits or even a weightless nightcrawler on the top. 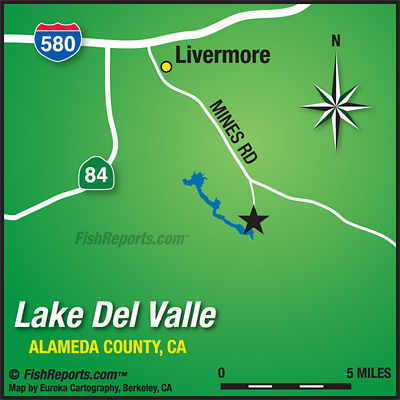 The catfish have also been biting well with many nice cats getting caught in the mouths of the coves such as badger cove or bass cove. They are hanging out on the points because the fallen trees are out of the water. Anchovies and sardines are the best baits to use out here. The striped bass are not biting very well except on bait such as anchovies, lure wise you can hit the rock points or cliff walls with swimbaits or try going lower with vertical jigging. The perch fish are an easy bet for any young anglers looking for a tug on the line with redworms being the best bait just cast them at some weeds or along the shoreline you are walking and be ready the bluegill out here are aggressive!